Thirsty Pilgrim: Session #48: Laws of Gravity and the Flow of Ideas. Session #48: Laws of Gravity and the Flow of Ideas. It's a global age, as they say. People travel more than they used to, and ideas travel even more swiftly. Most of the great beer ideas have been swiped and cannibalized and improved and deconstructed and sent back home again more than once. Methods of dispense are no exception. And so, thankfully for most of us, the days of arguing which is superior--cask? keg? nitro? bottle? and so on--are gone. Oh, we can still argue favorites. For fun. But besides a few anachronistic holdouts, the majority of aficionados have tasted enough beer from enough places to know that great beer flows from all sorts of vessels. The main prerequisites are that you have (1) great beer to start with, and (2) people who know how to handle it until the moment it arrives in your glass. The British have their cask ale, even if most Brits would rather drink pints of gassy lager. The Americans have their keg beer, even if most Americans prefer to drink straight from the bottle. 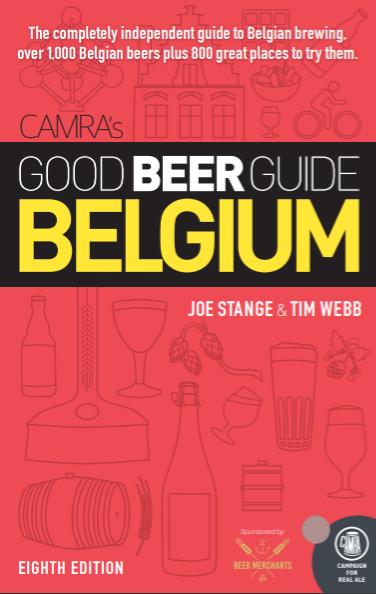 The Belgians have their re-fermented ales in the bottle--or how about some soft, flat and sour lambic straight from the barrel?--even if lager from the tap is widely favored. And so on. Now, are you ready to argue favorites? Here's mine: vom Fass. I'm talking about an Altbier or a Kölsch or an unfiltered lager--although we can imagine other possibilities--which has escaped from a naturally carbonated barrel of beer and fallen gently into my glass, then carried with haste and delivered with brusqueness to my table. Now, what's the best way to re-create that on the homebrew level? There's something I'd like to swipe and cannibalize. All suggestions welcome. The great Altbier book by Hosrt Dornbusch has some great Alt recepies. I've tried many of them, with and without some variations, and always had great resutls. Regarding the vom Fass charachteristic, I believe that is more difficult to re-create. But that is a good excuse to fly to Düsseldorf and have some fresh Uerige, Schumacher, Schlüssel and Füchschen. Felipe, thanks for the tip on the Altbier book. I just ordered a copy.